The new photographic print, GEORGE HARRISON In the Gardens of Cliveden House, is now available exclusively for Genesis subscribers released in conjunction with I Me Mine - The Extended Edition. Taken by Olivia Harrison and first seen at the launch of I Me Mine - The Extended Edition in Los Angeles, this portrait is a rare and intimate moment with the musician and songwriter. This portrait is offered to subscribers in a limited edition of only 75 numbered prints, each one signed by Olivia Harrison. 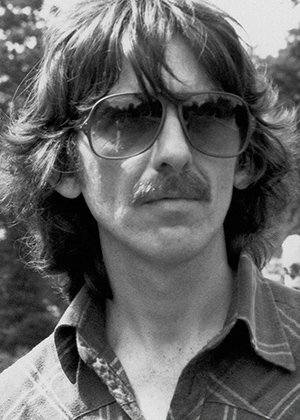 To find out more about GEORGE HARRISON In the Gardens of Cliveden House, click here.